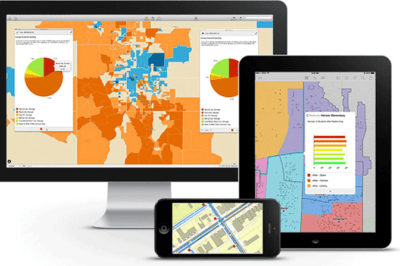 The 2011 Esri International User Conference brought over 14,000 attendees to San Diego again this year under the theme “Understanding Our World“. 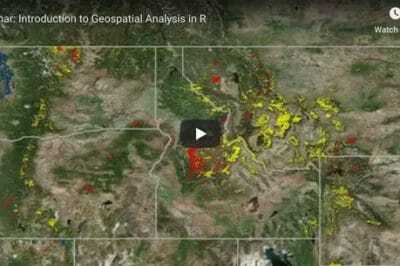 Kristina Jacob, a GIS specialist and photographer, captures moments from the conference as part of the GIS in Imagery series. 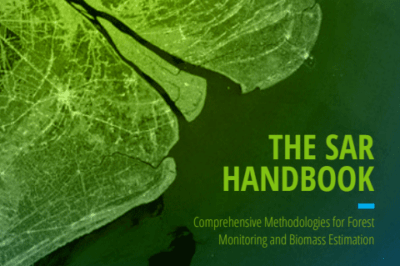 To submit photos for consideration to the GIS in Imagery series, please visit the submission guidelines page. 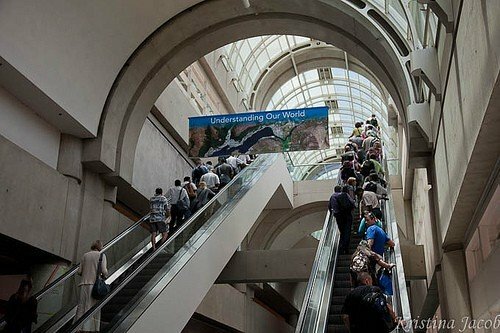 A banner for the conference theme "Understanding Our World" hangs in the San Diego Convention Center as attendees use escalators. Photo by Kristina Jacob. 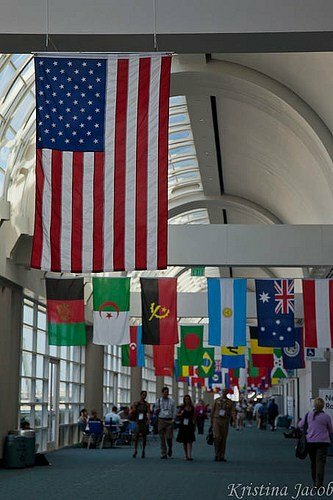 International flags hang in the hall of the San Diego Convention Center. Photo by Kristina Jacob. 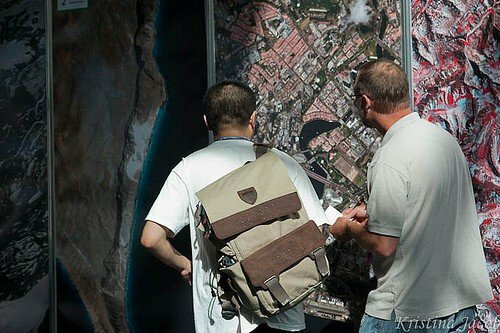 An exhibit of map layers at the San Diego Convention Center. Photo by Kristina Jacob. 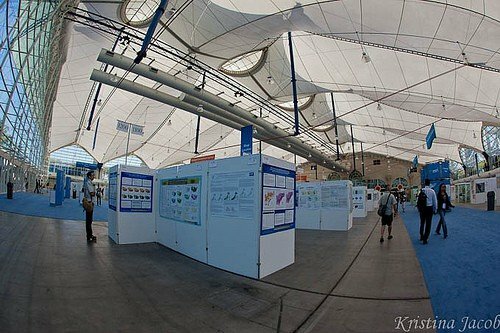 Conference attendees use provided clues to take their best guess at "Where in the World" each poster sized image was taken. Photo by Kristina Jacob. 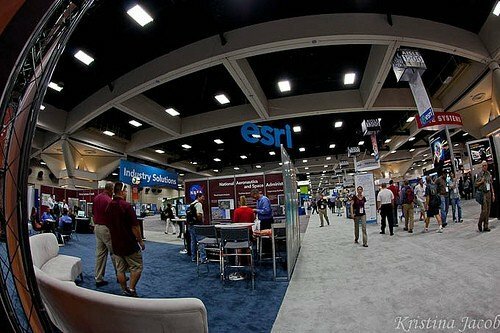 The Exhibitor Pavilion at the San Diego Convention Center boasts hundreds of exhibitors and an Esri showcase. Photo by Kristina Jacob. 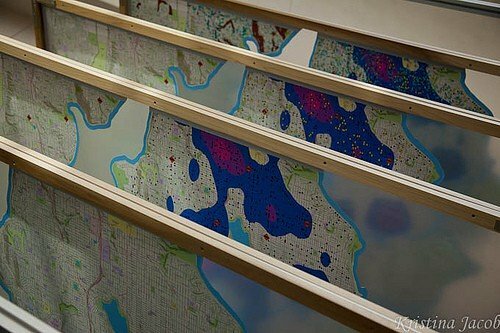 The Map Gallery exhibits hundreds of maps created by Esri users from all over the world. Photo by Kristina Jacob. 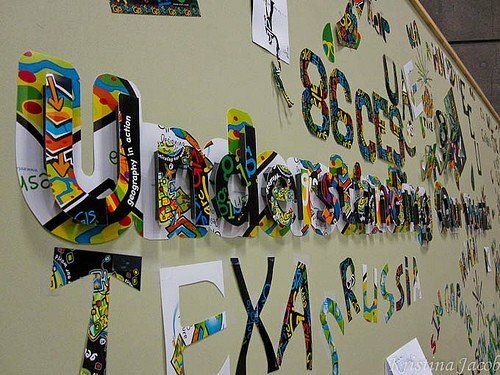 User Conference attendees were encouraged to use Esri postcards to create art as part of the theme "Understanding Our World". Photo by Kristina Jacob.